Photoshoots > 2010 > Bop And Tiger Beat. . Wallpaper and background images in the Justin Bieber club tagged: bieber 2010 one time justin bieber bieber fever fever omg justin. 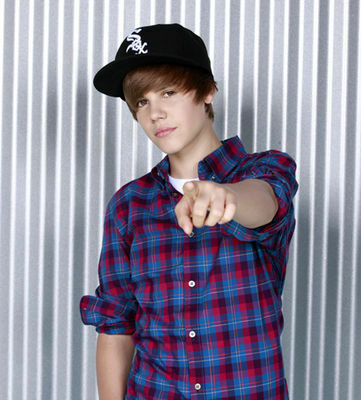 Awwwwwwwwww hes pointing at me! hahahaa!